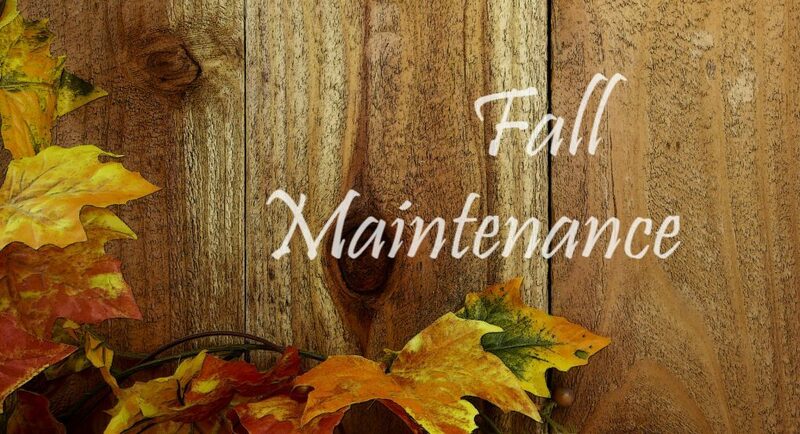 Fall is here and just a few tips to help you with your fall home maintenance. all fire extinguishers, smoke detectors. Just a few items as a reminder to protect your home with a little maintenance this fall.